Do you believe in miracles? I do. We technically only woke up once last night. Once! That's five minus four times. Once. One time. Sure we went to bed pretty late and woke up fairly early but still! I just keep on hearing Lauryn Hill's voice in my head: "One time! One time!" This is a dramatic improvement to our quality of life. It's hard to even know how to function on so much sleep. After enjoying the feeling for ten minutes we decided it would be best to spend the rest of the day doing laundry. Part of their new found sleep prowess may be from Martin's bizarre new sleep pose. For one of the first times ever he outslept his brother so there has to be something said for looking this foolish. 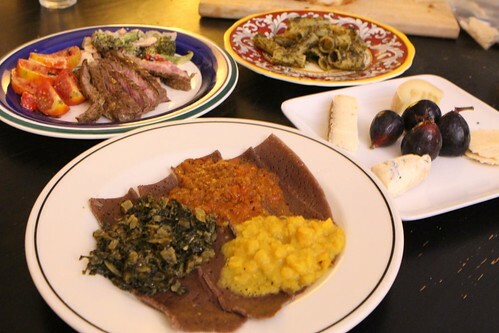 After returning home from work last night it was all I could do to simply put out every leftover in the fridge in a strange assortment of dishes ranging from Ethiopian food to pesto pasta. It was like tapas for lazy, uninspired people. 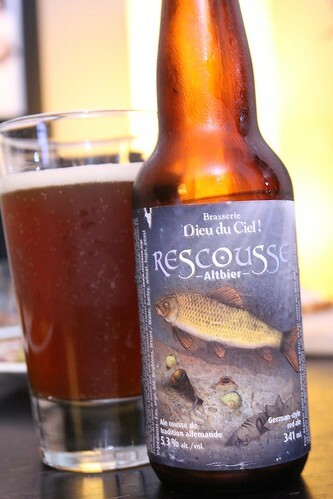 For a drink I enjoyed this Recousse from Dieu du Ciel! in Montreal, another gift from Jen's father. This was a really great German-style altbier. I'm kind of wishing this brewery had beers available in the States. Perhaps they do but I have never come across them in my travels. Of course my travels really only consist of the road from my house to work and back again. 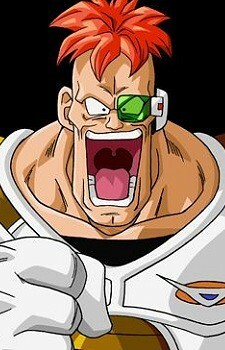 I also enjoy the beer because it sounds like the name of someone who would have fought Goku on Namek. 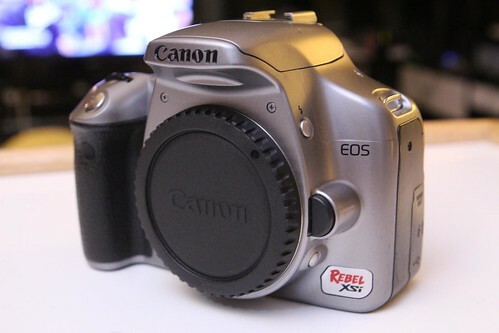 After dinner I had a quick little ceremony to retire my Canon EOS Rebel XSi. We've had a good run these past four years. In that time I went from having no clue how to use it to sort of knowing how to use it. What a wild ride it has been. Now I have a brand new camera that I have no clue how to use as evidenced by the slightly blurry picture of some beer posted above. There's no telling where we'll be four years from now. You sure the beer picture isn't blurry because of beer?